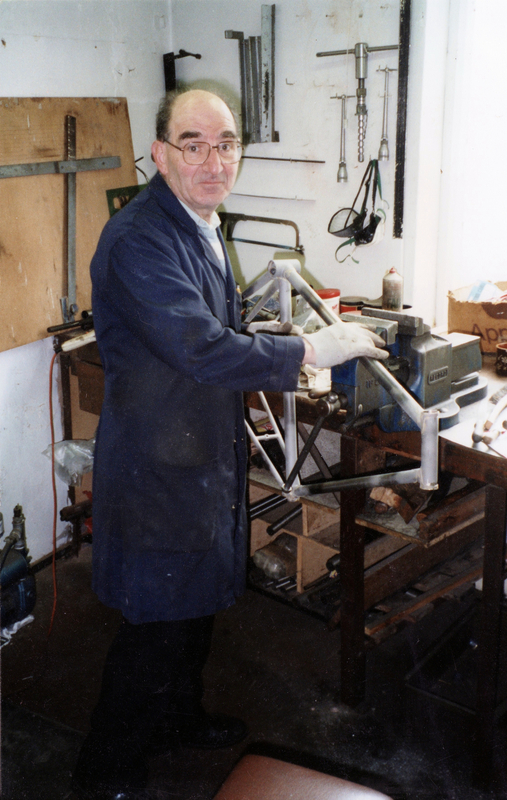 The Superbe frame sets were built at Sid Standard Cycles in Beeston Nottingham from 1981 until the mid 1990’s. 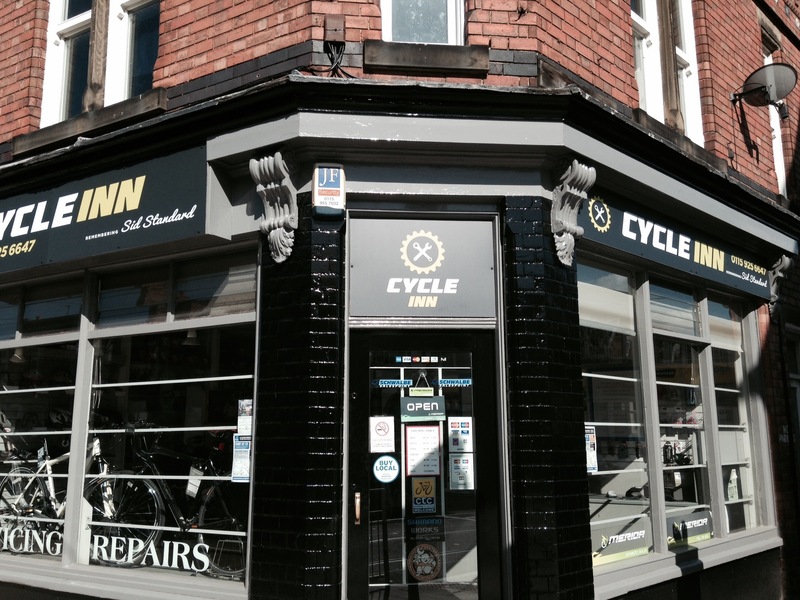 The shop is still on Chilwell Road in Beeston, run by Kevin Jackson who has worked there since he left school at 16. 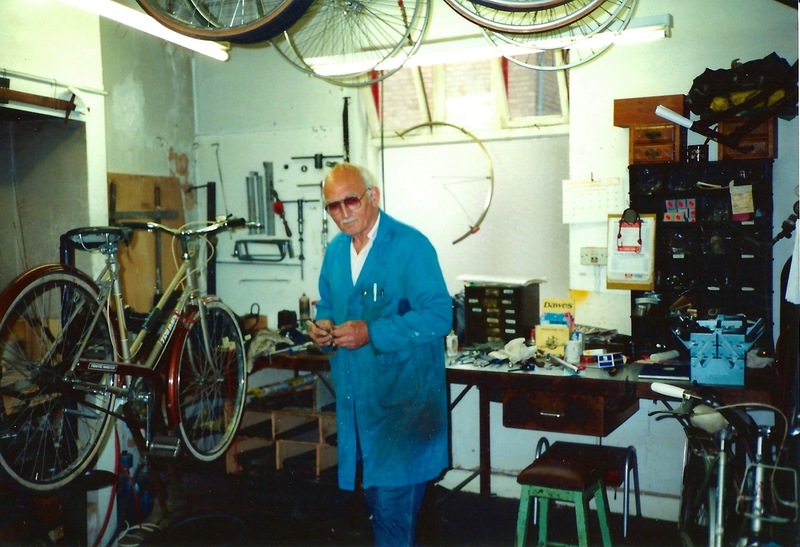 It is now called Cycle Inn but there are reminders of Sid throughout the shop and on the walls outside where a blue plaque honours him for the many thousands of cyclists, mostly children, that he introduced to the sport. The frames were built by both Sid but most usually by Pete Riches, the former chief frame maker at Mercian cycles. All Pete’s frames would show a ‘handbuilt by Pete Riches’ sticker on the downtube, a sign of a real craftsman. This site hopes to find the majority of the frames still in existence, these frames have gone worldwide and we hope that this site provides a central point for those looking to find out more about their frames and share their stories and pictures of their Superbe. 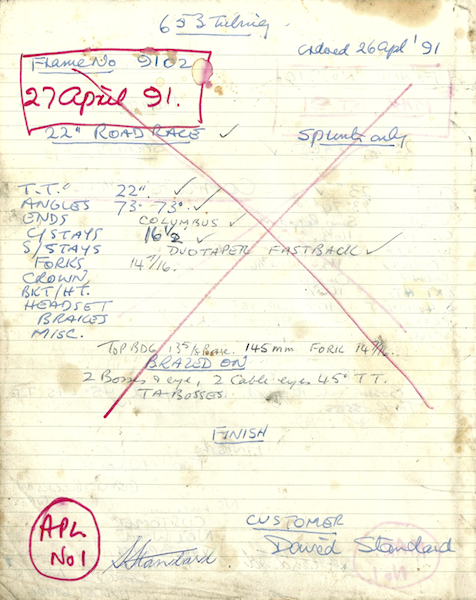 Within the History pages will be a picture of each frames order sheet, showing the original owner, angles and in some cases cheeky sketches and a signature from Sid. These sheets are available as a hi-resolution scan, framed and sent to you for £25.00 with all the profits going to the Air Ambulance charity. See here for more details. To purchase a hi-resolution scanned version of your frames' original workshop sheet just pay £25.00 (incl. VAT) and we'll send you a framed version postage free. Please send us the number of the workshop sheet you require.